Glass Workx has taken great pride in advising and working with clients located all around Perth. 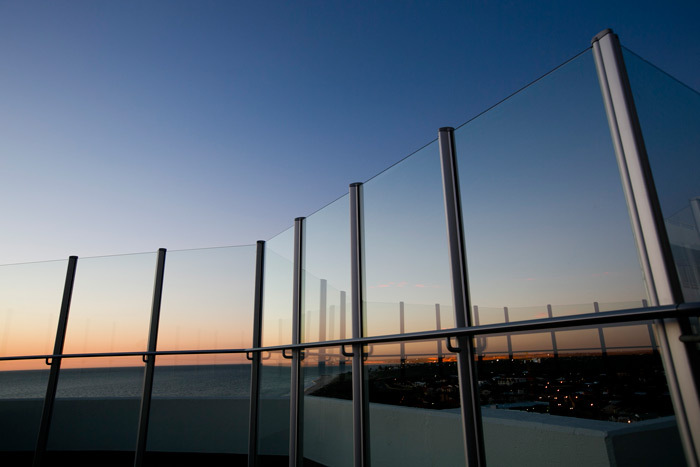 Centrally located in Osborne Park, Western Australia, Glass Workx (WA) Pty Ltd is a West Australian owned and operated company providing a high quality glazing service since its establishment in 1986. We guarantee customer satisfaction by providing high quality glazing products and sound glazing expertise. 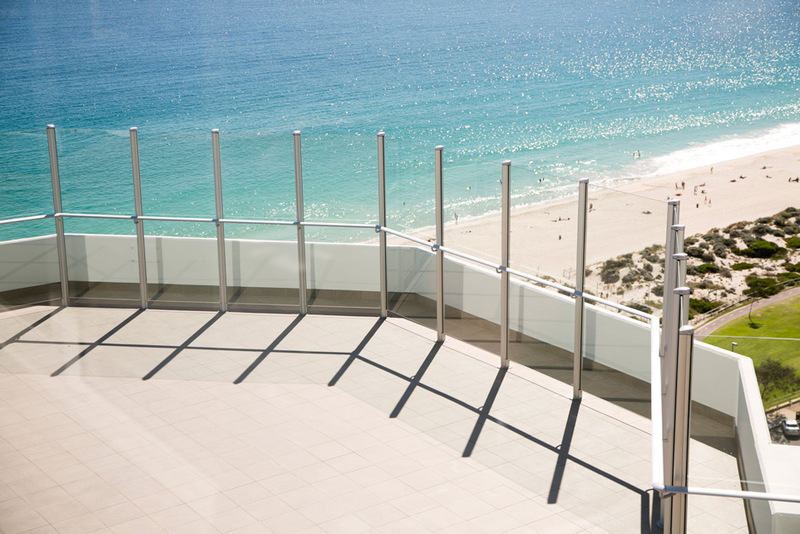 Glass Workx advises and works with clients throughout Perth. Email us to request a quote or call back.